Through our own fleet and through our trade partners. We can handle 20’ and 40’ Containers, Steel Coils, ISO-Tanks, etc. Cranes, Forklifts, Container Handlers, etc. 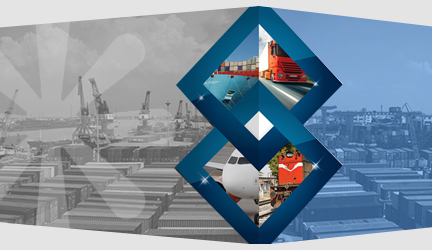 Importer Exporter Code, Licensing, Export Incentives, Drawback, etc. We are also developing a venture for the Import, Export and local sourcing of agricultural commodities such as wheat, chana, black pepper, etc.